With the big number of renowned dentists having their clinics in Dubai, Bur becomes one of the cities that attract these dentists. With their state of the art facilities and advanced orthodontic care, Bur has a good number of clinics which you should visit. 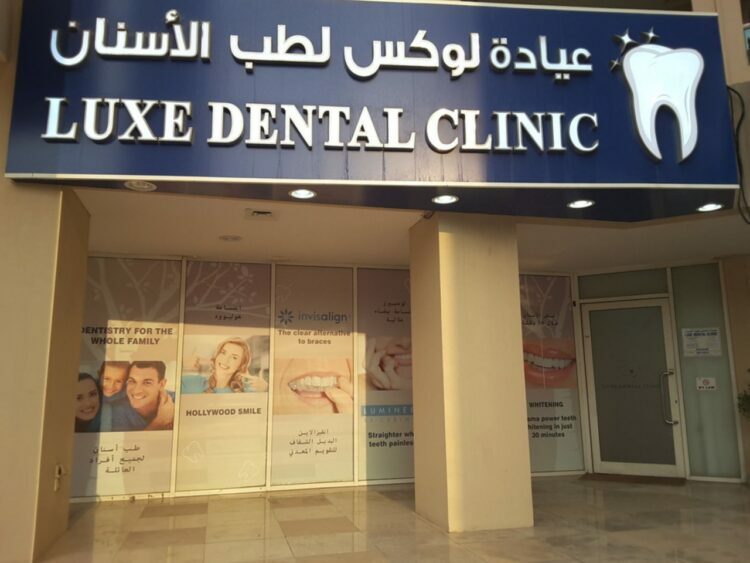 Here is a list for some of the best dental clinics based in Bur Dubai. This is my number one choice of dental clinic. This is a multi-specialty dental clinic established in 2005 that specializes in preventive, family dentistry and orthodontic. This clinic won the best dental clinic in 2018 in the spa & wellness awards. 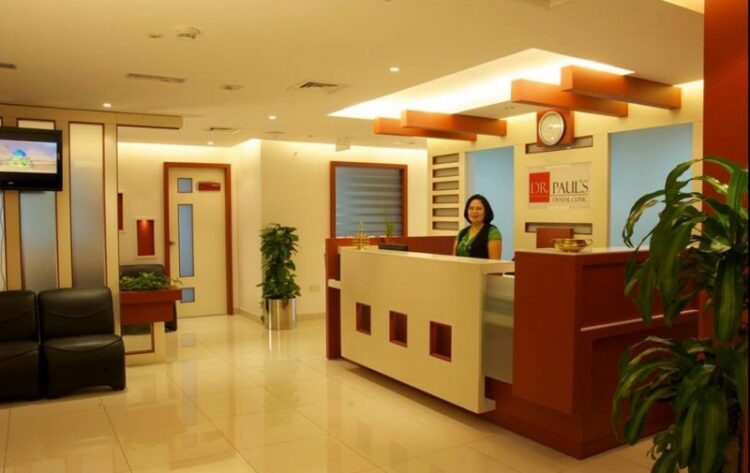 Dr. Zul Paliwalla, with a a 33 year experience, is the leading dentist at this clinic. This dental clinic offers a wide range of services including; porcelain veneers, whitening, root canal treatment, wisdom tooth extraction, implants, gum smile correction and depigmentation, children dentistry and embrace for kids. This is a multi-specialty clinic offering all dental services. This clinic is located in Oud Metha spread over 4000 square feet in Al Nasr Plaza making it an ideal location. The clinic has 7 dental units which are fully equipped with modern Italian equipment. This is one of the top Invisalign providers with services including filings, on lays, inlays and crowns, whitening, porcelain veneers, implants, braces, and smile makeovers. This clinic opens from Saturday to Thursday – 8.30 am to 9 pm and Friday -9.00 am to 11.30 and 5 pm to 9 pm. This is a leading dental clinic in Dubai with 5 clinics. This clinic has a team of Dental Professionals selected from among the best across the world due to their high clinical skills and expertise in dentistry. This clinic has one of the highest states of the art technologies that is accessible anywhere across the world. Services offered include porcelain veneers, whitening, joint jaw, ceramic and metal braces, children’s dentistry, orthodontic braces, lumineers, dental implants, jaw joint disorders, and wisdom tooth extraction. A center for luxury dental services located at the heart of Dubai. This clinic offers unique expertise that provides high comfort while re-energizing the smile. Luxe provides a variety of dental services including; dental implant, Invisalign, lumineers, porcelain veneers, porcelain crowns, teeth whitening, cosmetic bonding, cosmetic contouring, and dental jewelry. This clinic operates from Sunday to Thursday from 10 am to 7 pm and Saturdays from 10 am to 3 pm. 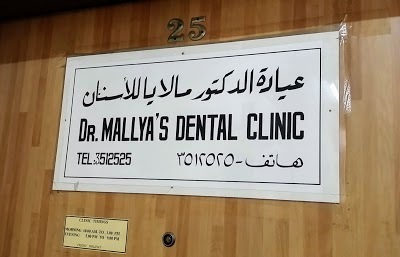 This clinic is run by Dr. Raad Al Mudaris who is an orthodontist with over 25 years of experience in all dental aspects, orthodontic and cosmetic dentistry. Dr. Raad is positioned as one of the leaders in the field. 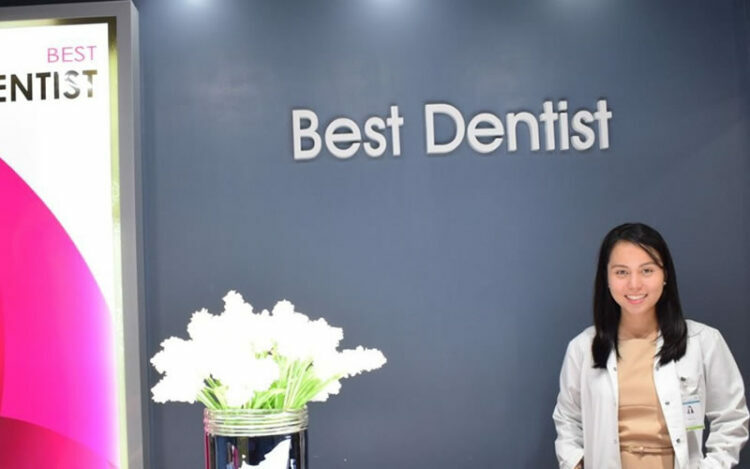 Services offered in this clinic include orthodontics, facial aesthetic design, painless decay removal, porcelain cosmetic veneer, whitening, breath management, happy healthy gums, and smile facelift. This is one of the leading advanced dentistry centers since 2007. The dentists in this clinic take time to explain to customers the state of their dental health and offer advice on how to improve their dental health. This clinic has highly educated European doctors and the latest treatment methods. This clinic offers services including dental implant, Invisalign, one session service such as root canal, extraction, bone graft, and consultation services. This clinic opens from Sunday to Thursday as from 8 am to 6 pm and Saturday from 9 am to 6 pm. This clinic is set up in a spacious and comfortable environment their aim is to provide the latest and most affordable dental services. The dentists are committed to meeting each and every customer’s expectations by providing exemplary services and paying attention to details. Services in this clinic range from simple health examination to most complex dentistry. Easy dental provides best hygiene standard, advanced dentistry, continuous education, and certified dental experts. This clinic opens from Monday to Sunday as from 9 am to 10 pm. Has a dedicated team of karama dentists who carry out procedures with state of the art equipment. This clinic has Dr. Dioni and Dr. Morris with over 10 years’ experience. Best dentist Karama is suited for people visiting Umm Hurrair 26th street or Lamcy plaza on 10th street. This is the nearest dentist Karama ADCB metro station. This clinic has Dr. Naseem who is the best in dentist braces in Dubai. This clinic offers affordable braces and services like wisdom tooth removal, whitening, root canal, and dental crowns. 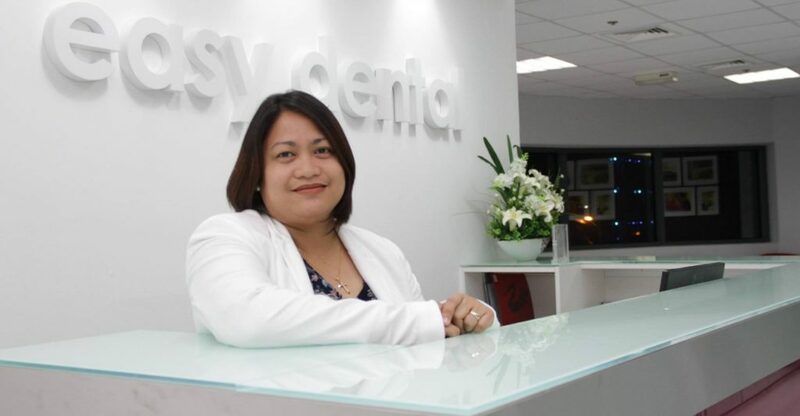 Best dentist is known for its years of quality services and best in credibility since 2012. This clinic opens on Monday to Sunday as from 9 am to 10 pm. Dr. Sameer is a second generation orthodontist at Clover medical center and was the recipient of the Gold medal for being the best outgoing student at Mangalore University. He has maintained interest in orthodontics advancement has been in the field for over 20 years. Services offered include Dental implants, braces, oral surgery, root canal treatment, cosmetic dentistry, gum treatment, pediatric dentistry, prosthodontics, laser-assisted dentistry, and dental radiology. This clinic opens from Saturday to Thursday as from 10 to 2 pm and 4 pm to 8 pm and Friday from 2 pm to 8 pm. 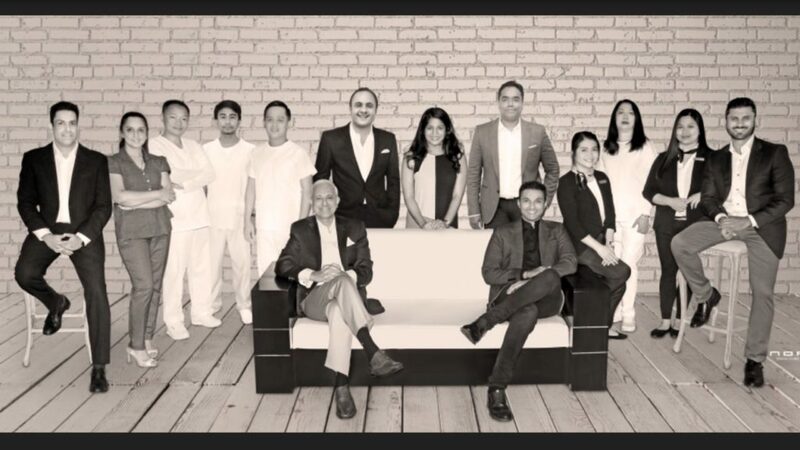 Mallya’s was established in 1990 and has currently grown to be among the leading family dental care provider. It provides general dentistry, cosmetic dentistry, and specialist orthodontics. Services offered include braces, root canals, bridges, fillings, and crowns. This clinic is opened Saturday to Thursday from 10 am to 1 pm and 5 pm to 9 pm. On Friday it remains closed. Address: Flat #25, Al-Abbas Bldg., Khalid bin Waleed Road, Dubai, U.A.E. This clinic is located on the 21st floor of Bur Juman tower. These professionals have designed their dental treatments rooms to match with your lifestyle. They provide one of the best dental care services in the region. The position of every patient chair faces a television screen for you to be distracted and entertained during the treatment. the six has six highly qualified dentists from France, Germany, Lebanon, and the United States who focus on the provision of excellence as they offer modern dental treatments. The clinic opens from 9 am to 9 pm all week days. 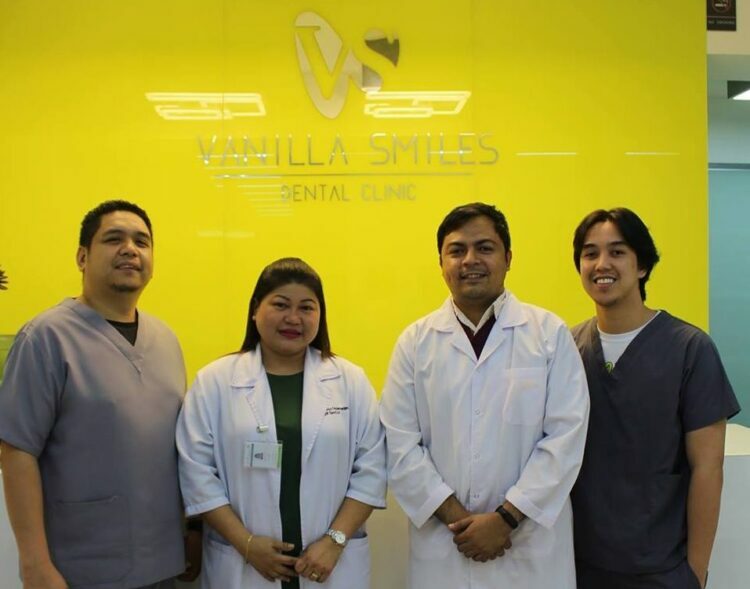 Vanilla Smiles Dental clinic is a modern & friendly private dental clinic in the heart of Dubai, offering an extensive range of dental services. The practice is based next to Burjuman Metro Station Exit 1, at 2nd St, 306, Khalid Al Attar Building, Khalid Bin Al Waleed Road, Dubai. Burjuman Mall is diagonally opposite to the building.